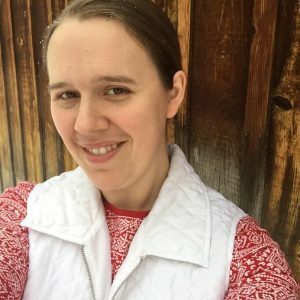 April No Cheat Challenge - How to Stay on Plan for 2 Weeks! 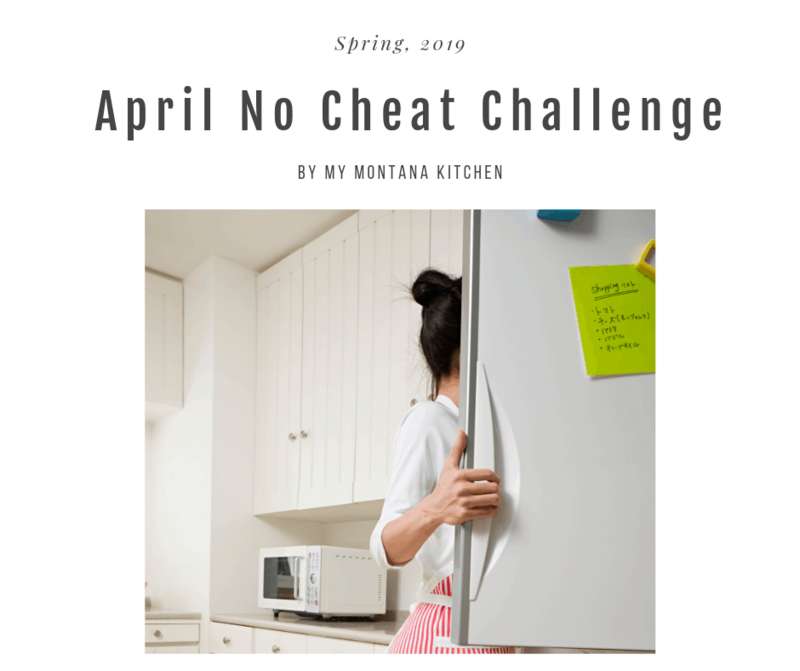 April No Cheat Challenge – Stay on Plan for 2 Weeks! 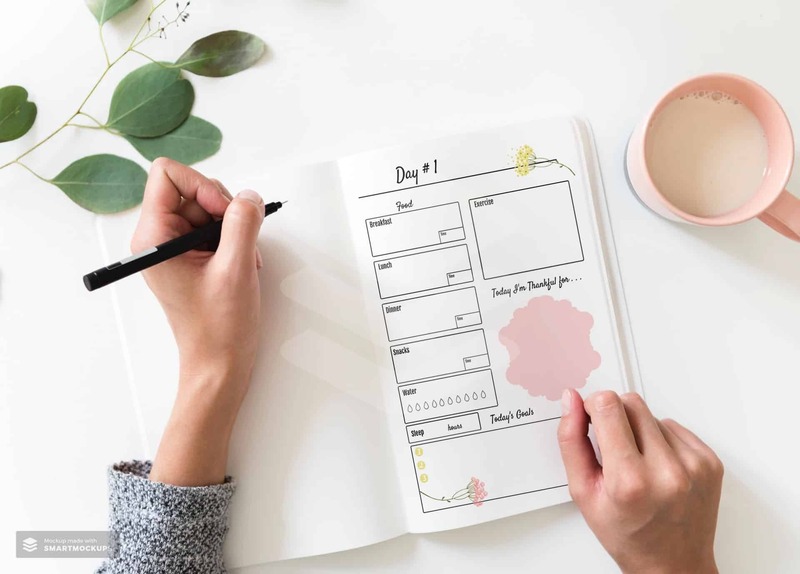 If you are struggling to stay on plan for more than a day or two (or hour or two), then this challenge is for YOU! Join us as we work together to encourage each other and help each other crush our goals! We will begin Tuesday, April 9th and go through Monday, April 22.
Who is this 2 Week Challenge for? This FREE 2 Week No Cheat Challenge is for anyone! The menu itself lends itself to the Trim Healthy Mama Style of eating (separating fats and healthy carbs), but anyone can join! Nope, not a penny! However, there is an awesome 59 page Challenge Guide with BUNCH of extras, that you will want to check out! It’s all laid out for you, so you can track everything you eat, when you exercise, and even how much sleep you get! I have made a menu (see below), but you do not have to follow that menu. You can certainly make up your own if you wish. I will be sending out messages through FB messenger, every day or every other day. If you want to receive those messages, you can click here! Sign up for FB Messenger Messages! To make sure you succeed, you can use this entire Goal Crushing System! All the planning work has been done for you! Grab your guide, print it off, and head to the grocery store to grab what you need! You’re ready to go! This is a BRAND NEW updated version, with brand new features based on feedback from previous challenge participants!! The habit tracker has also been updated, so you can track whatever you want for 14 days! 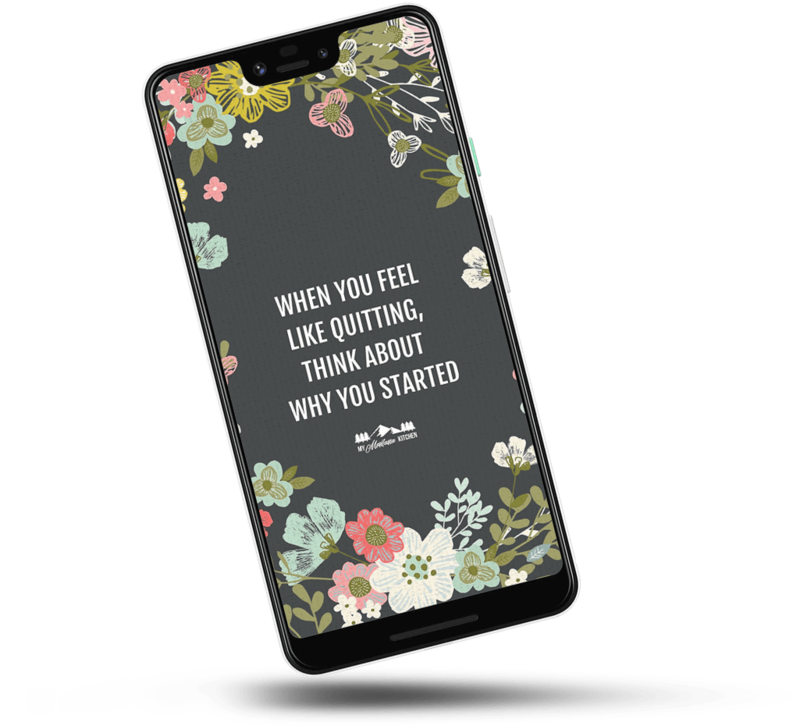 And a few MORE goodies just because you’re awesome, including a FREE BONUS screen lock for your phone (see below)! 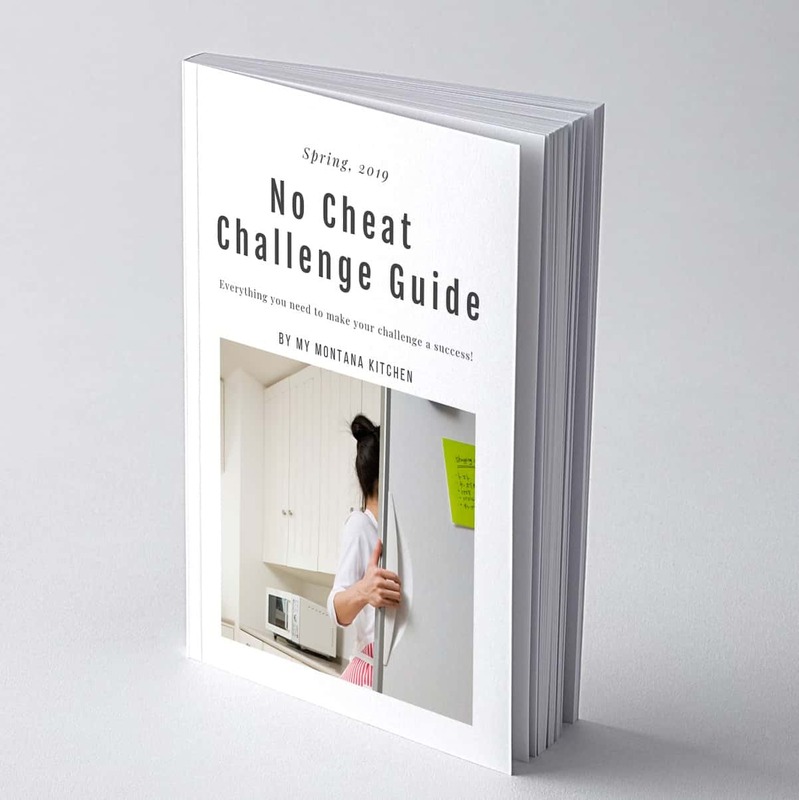 You can see more about the Challenge Guide here! P.S. 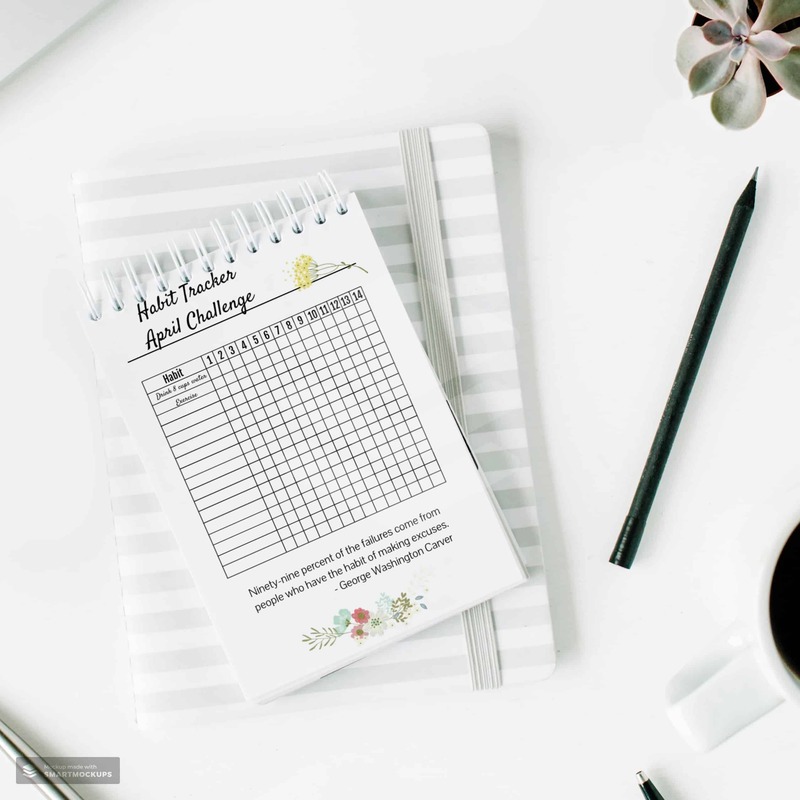 If you are a member of the My Montana Kitchen Table Membership, you can access your Challenge Guide through the “Challenges” tab in your dashboard! Don’t forget to sign up for those FB Messages, too! !